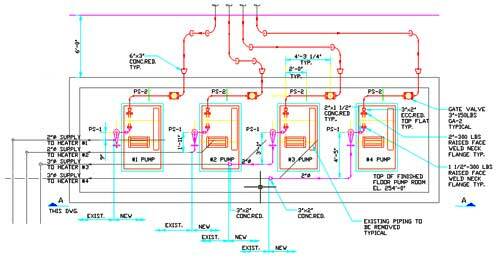 Design, layout, specifications and analysis of piping components, vessels and ancillary equipment associated with piping systems. Finite element stress analysis of piping systems and pressure vessels. © 2011 BAH Enterprises Inc. All Rights Reserved.